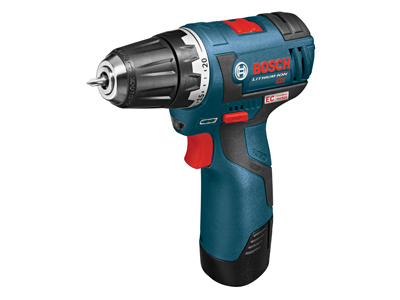 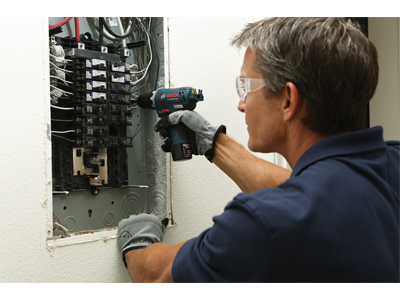 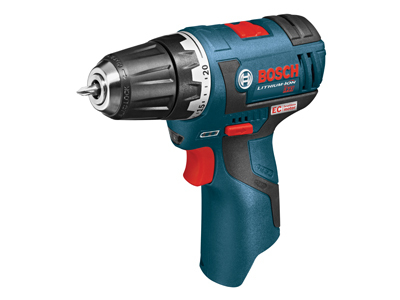 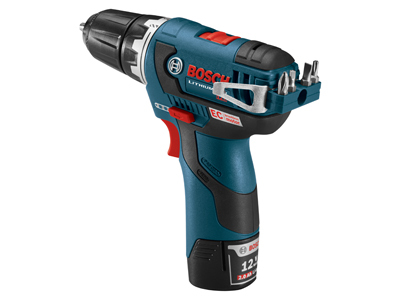 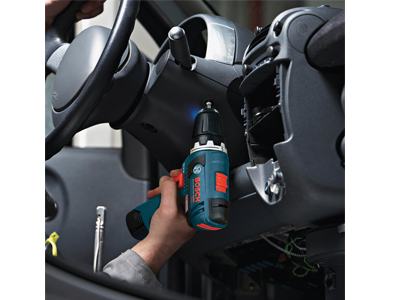 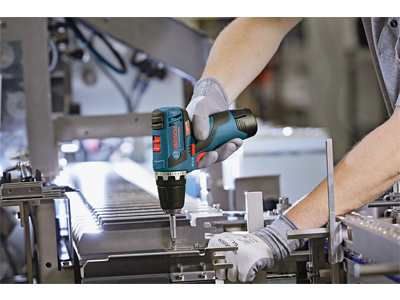 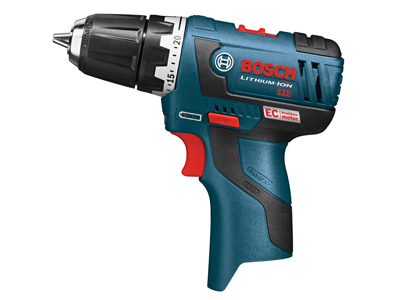 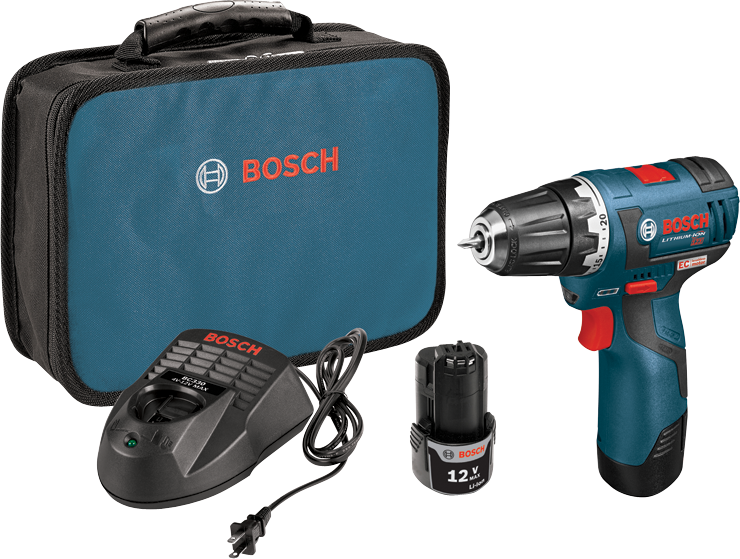 The Bosch PS32 is the most compact and lightweight 12 V Max drill/driver on the market. 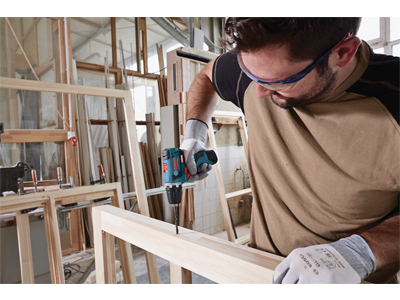 This makes it ideal for overhead use and continuous work. 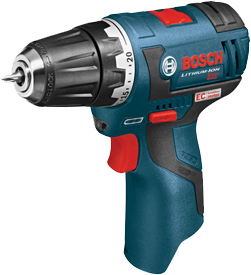 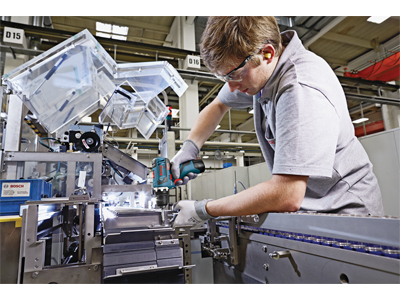 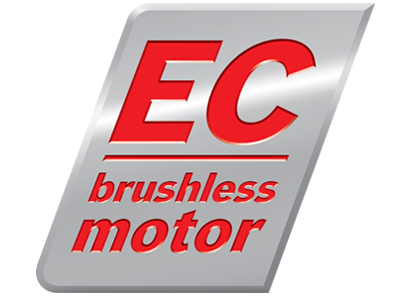 The brushless motor allows for 2x the life of our previous generation drill/driver. 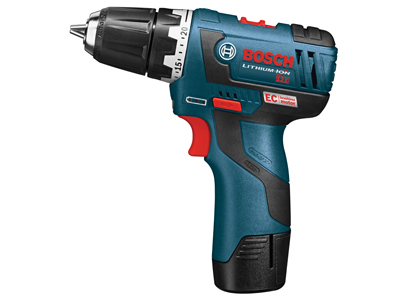 It will also deliver greater runtime. 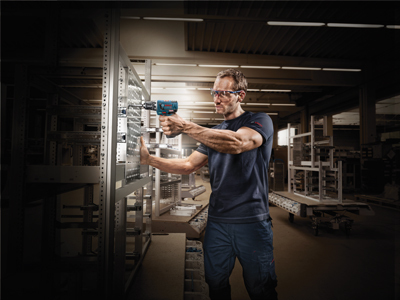 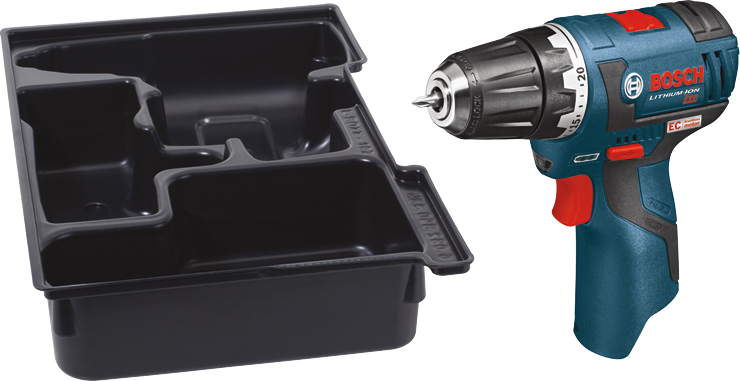 The PS32 is also the first 12 V Max drill/driver on the market to include on tool bit storage and a belt clip.